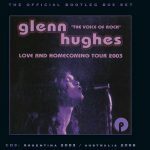 With Glenn Hughes‘ remasters series on Purple Records leaving some loose ends, the songs that didn’t make it to the reissues as bonus tracks may actually – hopefully – be saved for a rarities collection, while concert recordings attached to these discs are but a glimpse of the veteran’s vast cache of stage tapes. 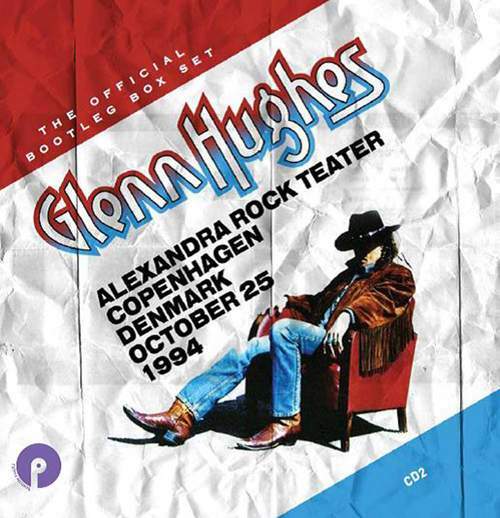 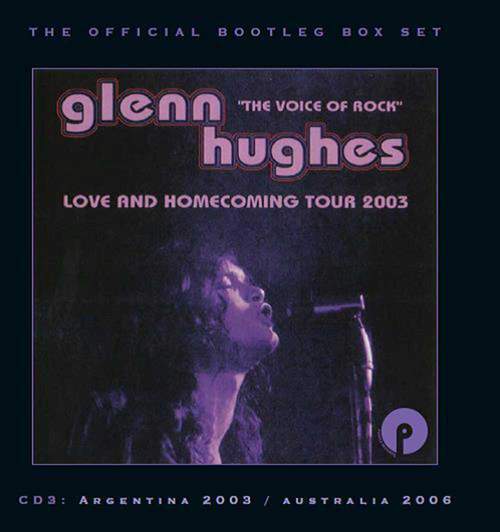 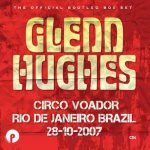 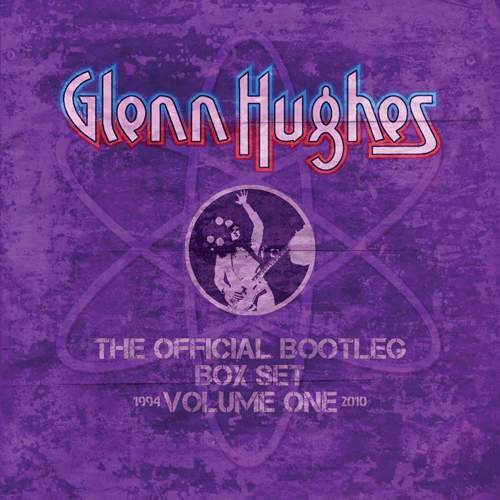 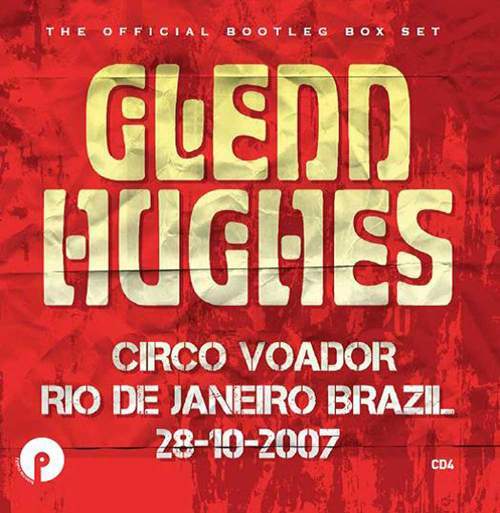 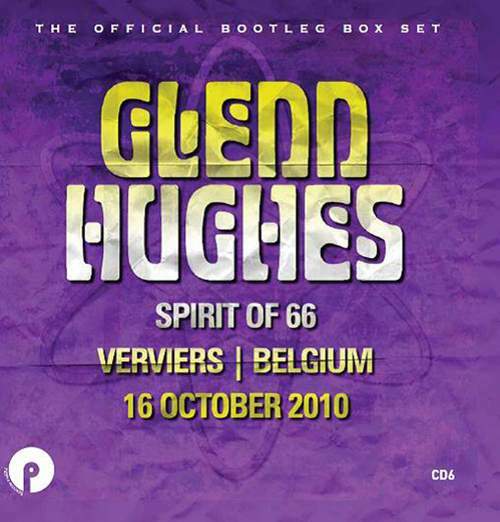 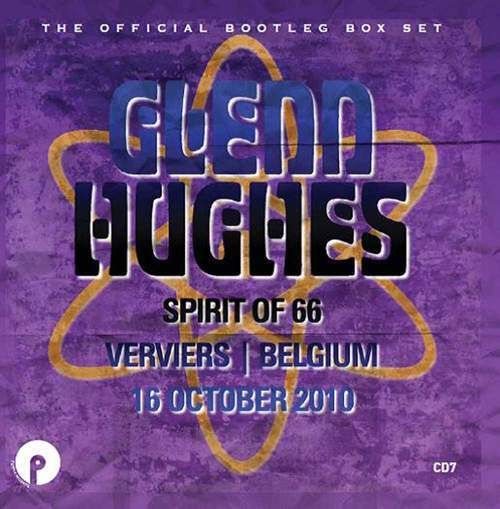 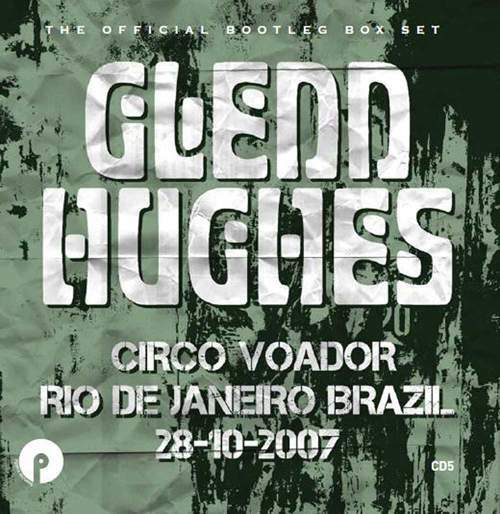 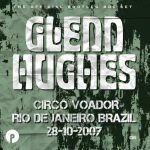 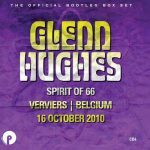 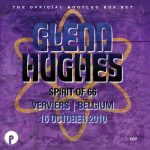 That’s why June 29th will see the issue of “The Official Bootleg Box Set: Volume One” documenting five of Glenn’s shows from 1994-2010 on seven CDs. 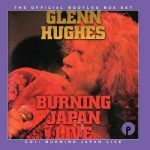 Whereas “Burning Japan Live” saw an official release and, thus, isn’t a bootleg per se – and the same can be said about an acoustic set from Australia on Disc Three, an abridged version of a concert available on DVD – the rest are, and it’s really good to see some deep cuts on there.